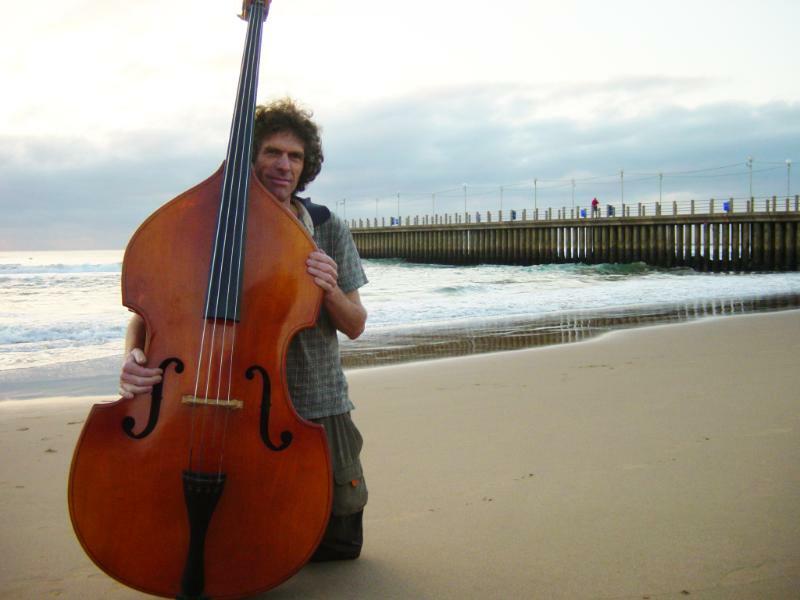 The next Baroque 2000 concert in Durban will exceptionally be at St Mary’s Anglican Church in Greyville, on Sunday October 7, 2018, at 15h00 in memory of double-bass player Simon Milliken, a dedicated musician and passionate nature lover. A founder member of the Baroque 2000 ensemble back in 1998, Simon was brutally murdered on Friday August 31 while on a bird-watching hike in Durban’s Burman Bush nature reserve. The concert programme is entitled Nature and Birds and will include the Church’s Bell-Ringers, a group of which Simon was an active member. 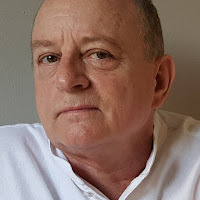 It will be followed by the moving Carillon des Morts by Michel Corrette. Evelien Ballantine will be the solo flautist of Vivaldi’s concerto Il Gardellino (“The Goldfinch”), and the Ensemble’s Concertmaster, violinist Ralitza Macheva, will perform the “Spring” Concerto from the Four Seasons by the same composer. She will also perform the moving Les Pleurs by Marin Marais. Cape Town soprano Elsabé Richter will join in the programme with her glorious voice and perform the beautiful and acrobatic Sweet Bird Aria from Handel’s Pastoral Ode, L’Allegro, Il Penseroso ed Il Moderato, as well as Pourquoy Doux Rossignols by De Bousset. The famous Les Elemens by Jean-Féry Rebel will take the audience on an epic journey through earth, fire, wind, water, lighting and storms, featuring flutes, oboes, bassoon and some percussion.